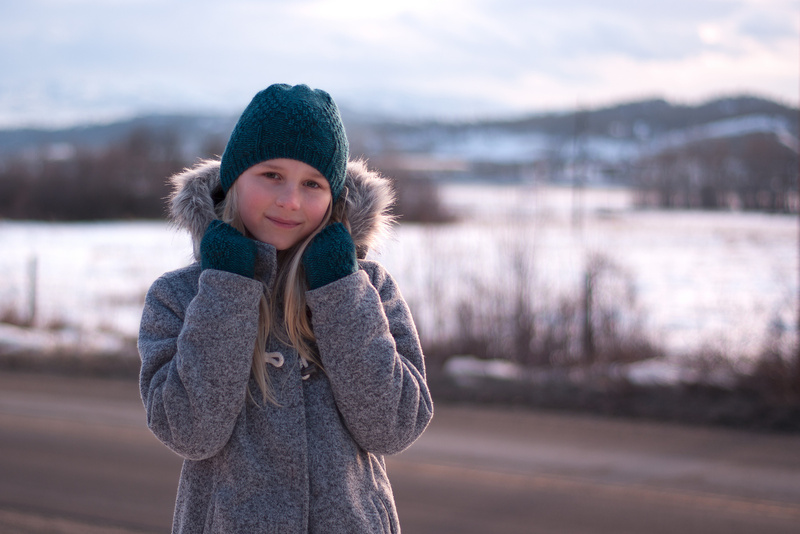 Kelowna, BC, is home to more than 200 parks and green spaces, including Cedar Creek Park. 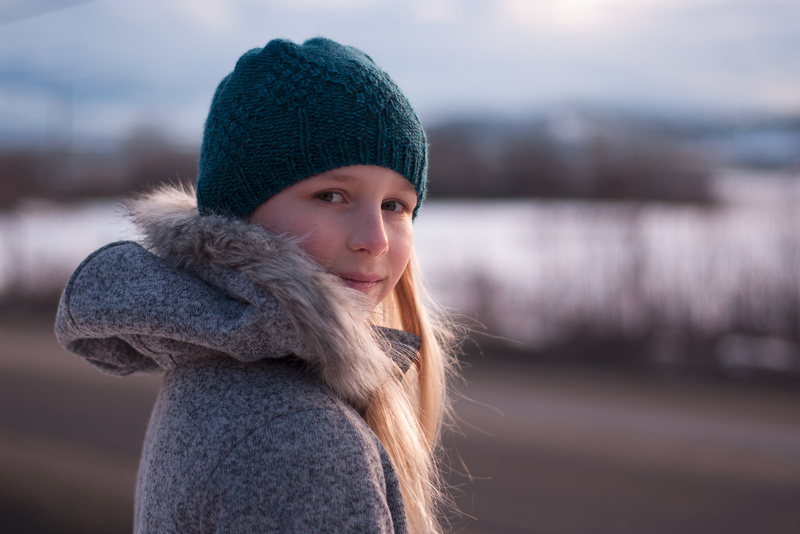 Located along the Eastern shores of Okanagan Lake, this hidden gem has a long pebble beach, stunning lake views, and many hiking trails to explore. 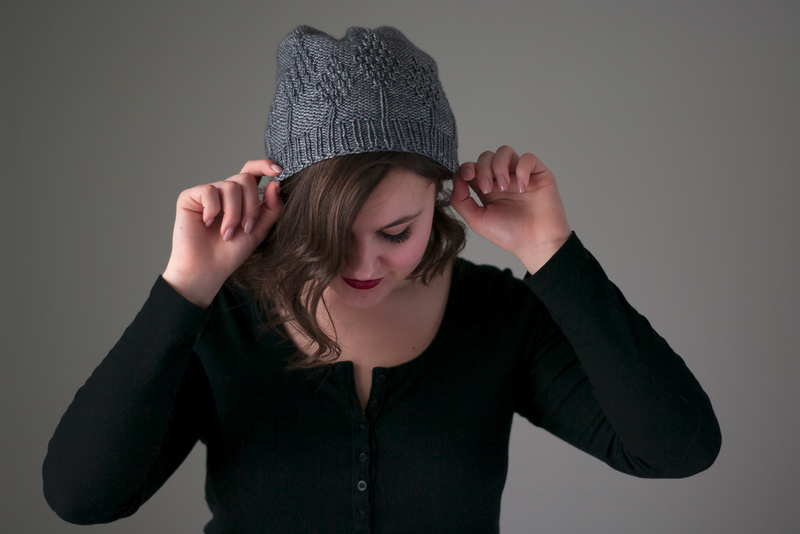 This textured, unisex hat is knit bottom-up with an all-around tree motif. 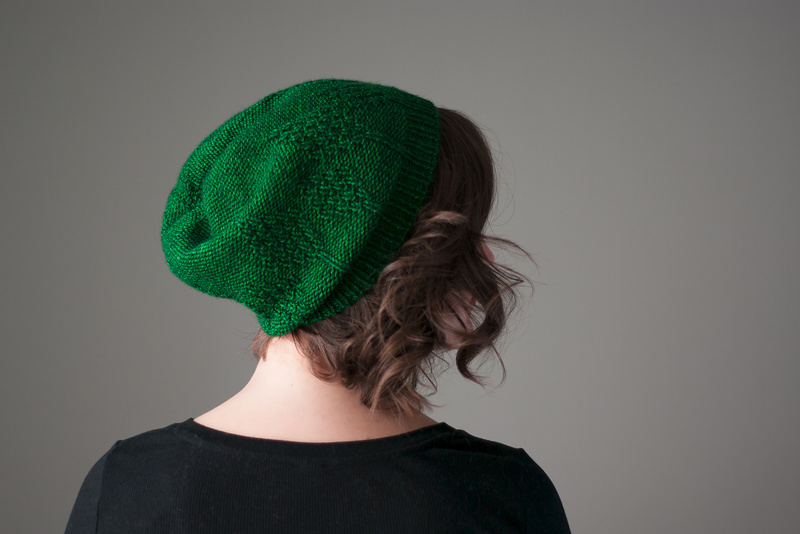 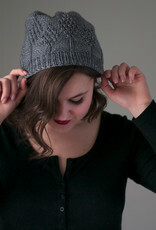 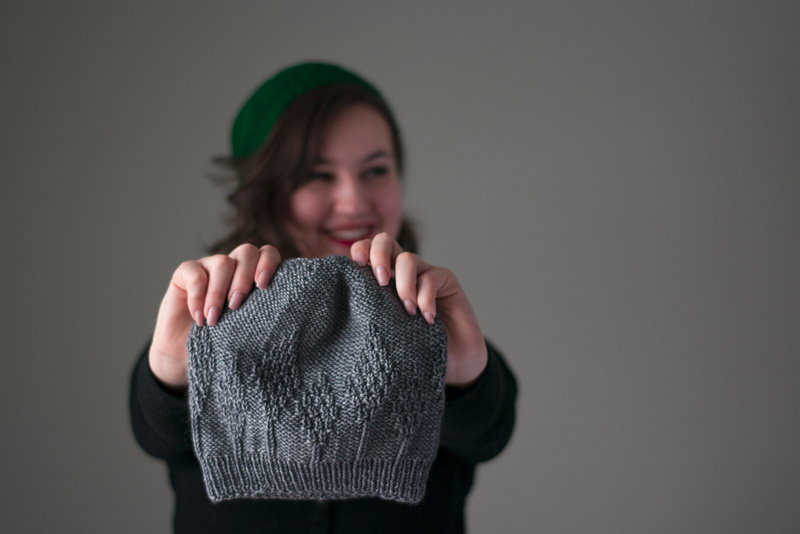 Pattern includes options for three sizes, and a slouchy or beanie version. 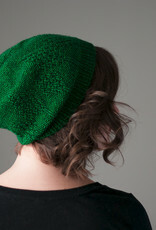 YARN/YARDAGE: Worsted-weight yarn approx. 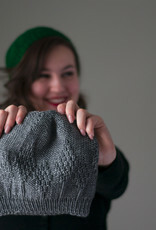 50–90g (90–160y), depending on size and style knit. 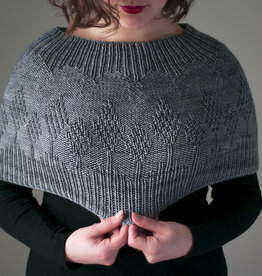 GAUGE: 20 st / 4” in stockinette and pattern, with larger needles, after blocking.